I travel back and forth from LA to New York on a regular basis and have had many friends on both coasts complain about the $47. massage. My experience is that the going rate for a massage is around $60. or more for an hour. I think the American standard is set by those one-hundred thousand plus skin and nail care salons that are scattered across our great nation. When I go to mine, I am encouraged to run up the bill one minute at a time. An extra ten-minute foot, hand or shoulder massage is always tracked by the little egg timer… a dollar per minute. Several months back, I was taken by a sign outside “The Massage Place” that read $47. massage. “The Massage Place” is a west coast company offering this proposition. I’m no fool. I know a bargain when I see it. I called, confirmed the $47. one-hour massage and booked it. When I arrived, the place was busy and I was asked to wait for a few minutes. While doing so, I did not notice a very small sign in a frame on the front desk. That little sign became relevant an hour later. I was called soon, introduced to my massage therapist and received a very good massage. Upon completion, the massage therapist thanked me then left the room. I dressed and as I did, I noticed a large sign on the wall next to the door that recommended I tip the massage therapist $20. I got the impression that I had just rented the room from the “The Massage Place” and now needed to compensate the massage therapist separately. I did the math. Forty-seven and twenty are sixty-seven which is no bargain. I felt duped. And yes, this is what the little sign in the lobby was all about. This is not the old Bait and Switch. That is where they simply trade you up to something more expensive. This was close. This is a clever twist on it to be sure and is what my friends were complaining about. So, ask yourself. Is this cheating? Is it an unfair trade practice? Should something be done? I say no. It’s really smart marketing and I love it. These people have stimulated the massage category with a simple change to the Selling Proposition. I do it all the time. As a consumer, I am an incurable early adaptor and I always go for the deal. Even knowing I had encountered the age old “if it’s too good to be true” pitch, I still went for it. I love watching Locked Up Abroad on TV and am always blown away with the total disregard for a little scrutiny even when faced with a prison term in a foreign country. My hat is off to the folks at “The Massage Place” for rejuvenating the massage category…our economy needs the boost. The learning here is to take a good look at your sales message to see where you can rework it to make it appear Remarkable to your target consumer. 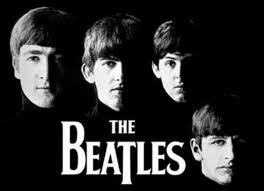 Do you remember the Beatles' song “Love, Love Me Do?” Well, you can use it, its title, its lyrics or melody free of charge because yesterday it became fifty years old and is now considered public domain property. This is true in Europe, whereas it takes ninety-five years in the US. Disney has known this from the time they produced Cinderella and all those old fairy tails that followed. No royalty needed. 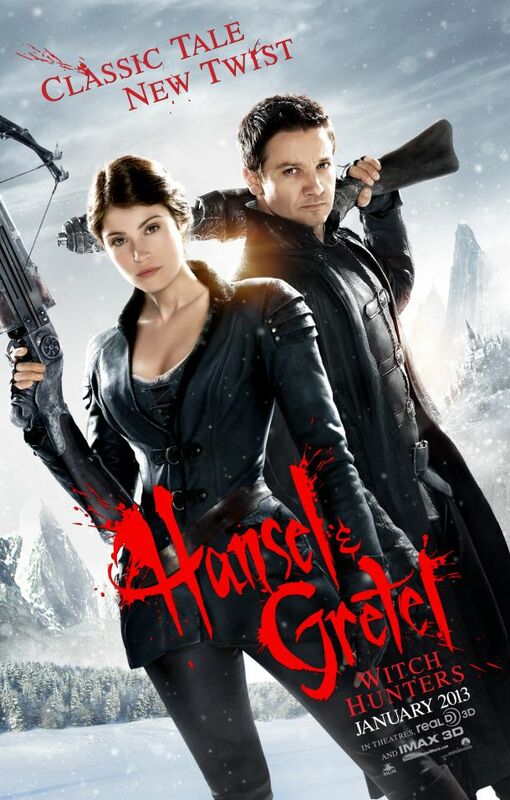 Did you notice the blatant use of the title Hansel & Gretel? It matters not that it bares almost no relationship to the original story. They have a well-known, highly memorable movie title and do not have to pay for its use. Very smart. You can go further with this concept and take it to a product endorsement, or have it seem so. Early last year, I did America’s Marketing Makeover on The Big Biz Show where I took a tiny business in Cleveland, Georgia and transformed its Selling Proposition into a powerful message. The result is that Precious Memories, a Private Pet Crematorium experienced a 250% increase in sales in less than a year. An important piece of this message was an endorsement that its owner, Ricky Farmer, paid nothing for. If you were to read Ricky’s brochure, you would see the following quote. “The greatness of a nation can be judged by the way its animals are treated.” Gandhi. The inference is that there is a relationship between Ricky Farmer and Gandhi. So, how can you take advantage of this in your Selling Proposition?